Colin Campbell, The Woman from Malibu, 1976, video, black-and-white, sound, 12 minutes. For a few months in the late 1970s, Toronto-based video-makers Colin Campbell and Lisa Steele lived in Venice Beach. Like anthropologists arriving in a foreign land (as Steele has noted), they kept a scientific distance from their subjects and shrewdly consumed the native culture (in person and on-screen) in order to cannibalize it, spitting it back out in dispatches on video-art tapes. Their stint in California was a marathon of highly productive role-playing, tape-making, and persona-building that continued to feed their work long after they left. Before California, Steele viewed her work as biographical, unscripted; by the end of their stay in Venice, both artists were far more interested in fiction, generating scripts from an assemblage of sources—pop culture, a neighbor’s plight, urban myths, deep family histories—for a cast of invented characters. Some of their tapes are singular gestures and some repeat their chroniclers, becoming episodic. 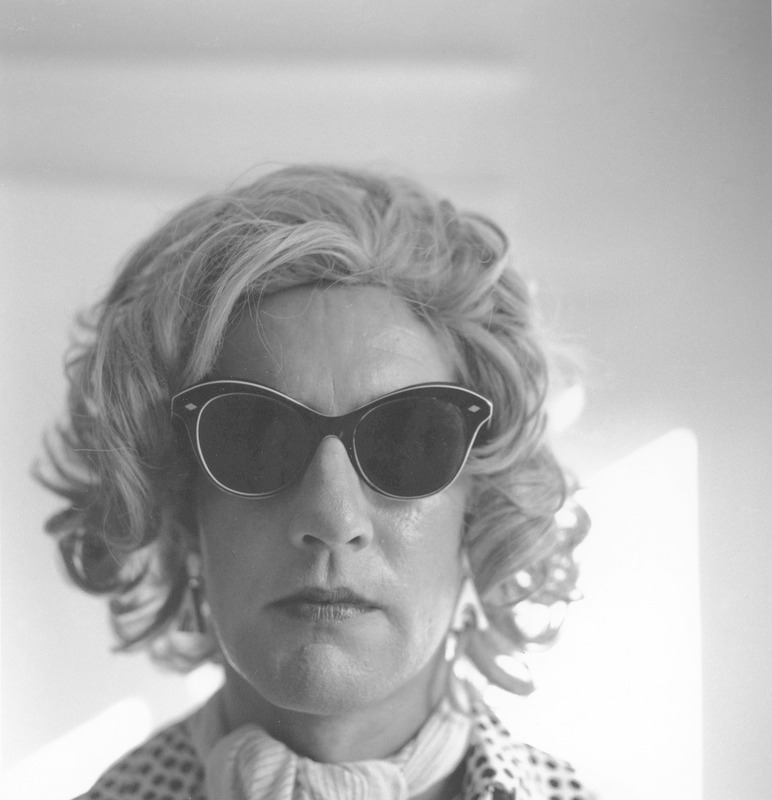 One character, the star of The Woman from Malibu, 1976, is played by Campbell in drag; she narrates her life directly to the camera, stitching together stories overheard, read, and recounted. The backdrop to these nuanced hybrids of video art and performance is the lovers’ own unconventional relationship: Gender-bending and queer, they worked together and helped each other without claiming their works as collaborations. In the intimate space of ONE Gallery, “I Almost Ran Over Liza Minnelli Today” crams a satisfying selection of these videos into a partial survey of their time in California. Two walls are lined with small screens, the back wall is wallpapered with alternating projections of a paramount work by each artist, and the center is occupied by a vitrine of ephemera, scholarship, and set pieces. Next to open magazine pages, reviews, and scripts, the Woman from Malibu’s earrings and rings are carefully labeled, as if recovered by the excavators who came after her.